Posted May 16th, 2016 by Jenny & filed under Beauty . 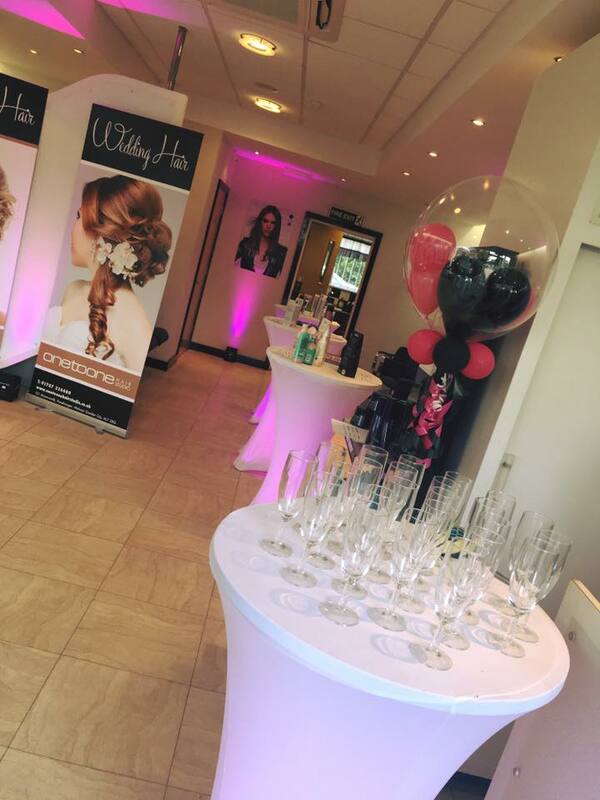 Last week we had the pleasure of joining One to One hair studio in Pangshanger Welwyn on their L’Oréal hair fashion and makeup event! 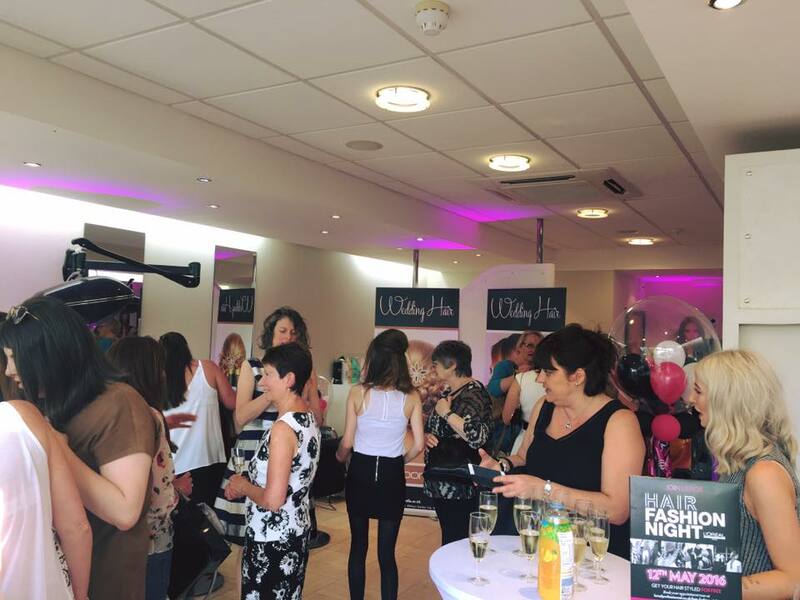 It was a really good evening of prosecco, nibbles, goody bags and the chance for lots of customers to have treatments. 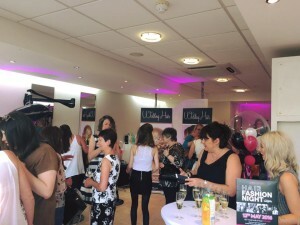 The One to one girls were offering hair advice, consultations and showing some fab hair ups and styles. 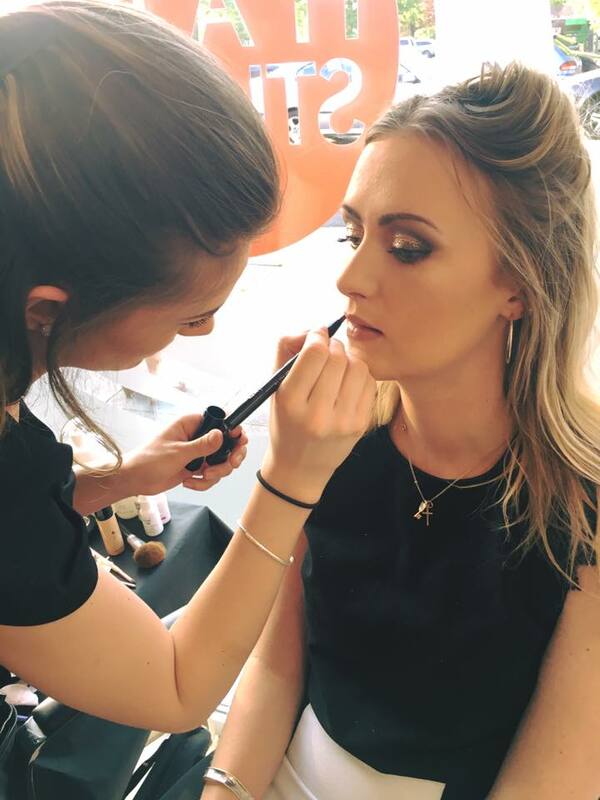 Olivia and I were doing mini HD brow express treatments and make overs, showing the clients how to contour, blend eyeshadows and pick the right makeup to suit them. It was so busy and we didn’t stop, everyone wanted a bit of glamour which we love so it was such a fun night. 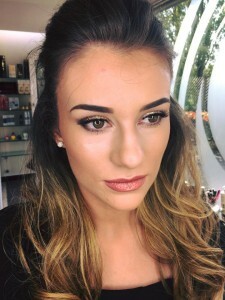 Lots of the ladies loved the glitter smokey eyes that we were offering so everyone was ready for a night out after they’d had their makeup done. Here are some pictures below from the night. We had a great evening so thank you for having us One to one!